Posted by Web Administrator on September 14, 2018 under Sustainable Mountain Development. Mountains provide a wide range of critical and indispensable ecological goods and services for a significant number of people in Africa both upstream and downstream. However, they are among the most disadvantaged regions in the world with some of the highest poverty rates. Mountain communities and ecosystems are among those most vulnerable to climate change and land degradation, irrespective of the international focus on recognition of mountains in key policy processes at both national and International levels as important ecosystems for human well-being and livelihoods. Rwanda, also known as the country of thousand hills, understands the issues and importance of mountains and therefore most welcome to join the global partners to advocate for improving the lives of mountain peoples and protecting mountain environments not only in Rwanda but also around the world. “We are very happy for warm welcome received from Rwandan Government and citizens since the second Africa Regional Mountains Forum started in Kigali. Rwanda has been very welcoming to Mountain Partnership but has not yet joined. We think Rwanda can be a great leader for this mountain agenda. 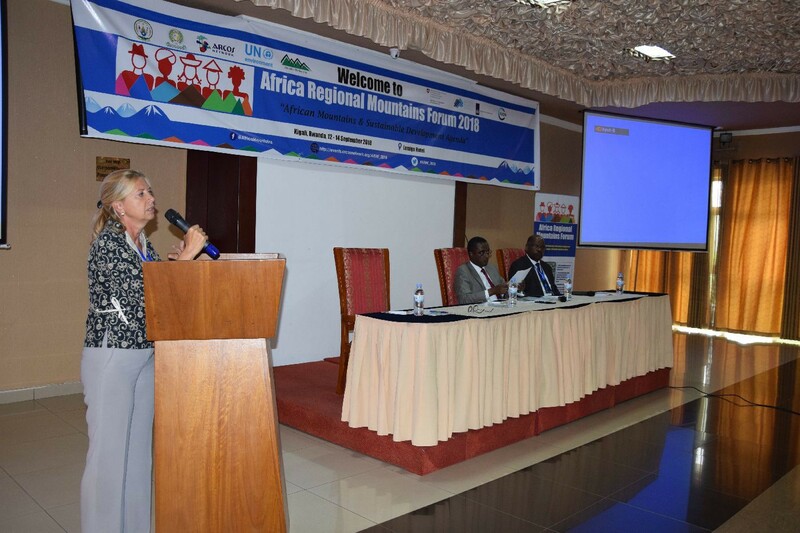 We really encourage the Rwandan Government to join Mountain Partnership to promote mountains, advocate for mountain issues and mountain community livelihoods around the world”, said Rosalaura Romeo, Programme Officer, Mountain Partnership. Mountains provide essential ecosystem services for livelihoods and contribute greatly to sustainable development goals. Those include freshwater (provide 60-80 percent of the world’s freshwater resources) for domestic and industrial use as well as hydropower. African mountains hold the key to ending poverty in Africa and this will depend on how decisions regarding mountains and their ecosystems are taken. Mountains host approximately 25 percent of terrestrial biodiversity as well as vital genetic resources, thus hold the future of agriculture and medicine. However, mountains issues tend to be forgotten in global, regional and national development agenda. “In Rwanda, mountains ecosystems constitute the backbone of tourism. Unfortunately, mountain ecosystems are fragile and most affected by the impacts of climate change. 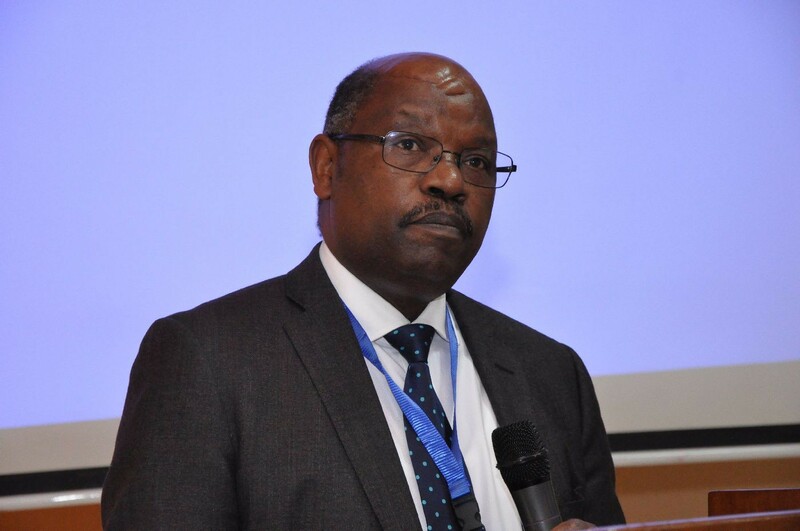 Therefore, there is a need to put our hands together and advocate for sustainable management of mountain resources,” said Dr Sam Kanyamibwa, Executive Director of ARCOS Network, and organizer of ARMF2018. The Mountain Partnership is a United Nations voluntary alliance of partners dedicated to improving the lives of mountain peoples and protecting mountain environments around the world. Founded in 2002, the Mountain Partnership addresses the challenges facing mountain regions by tapping the wealth and diversity of resources, knowledge, information and expertise, from and between its members, in order to stimulate concrete initiatives at all levels that will ensure improved quality of life and environments in the world’s mountain regions. Currently, more than 300 governments, intergovernmental organizations, major groups (e.g. civil society, NGOs and the private sector) and subnational authorities are members.